The ancient town of Uglich (155 miles north of Moscow) was founded in the 10th century. 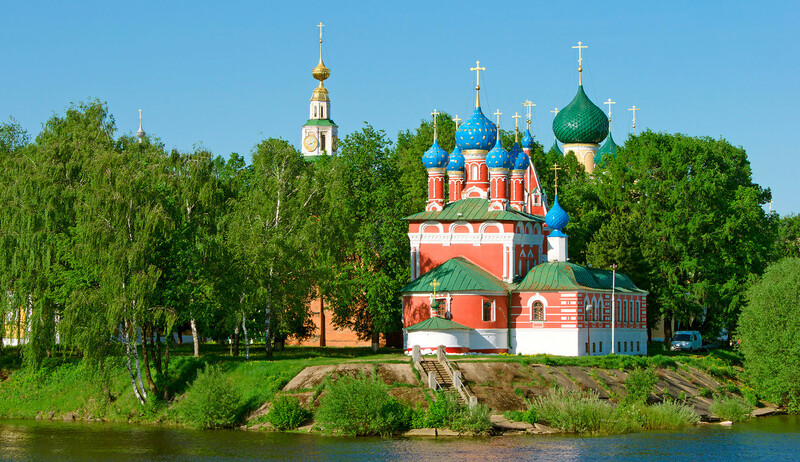 With its beautiful location on the Volga River, Uglich is one of the most important tourist destinations in Russia. 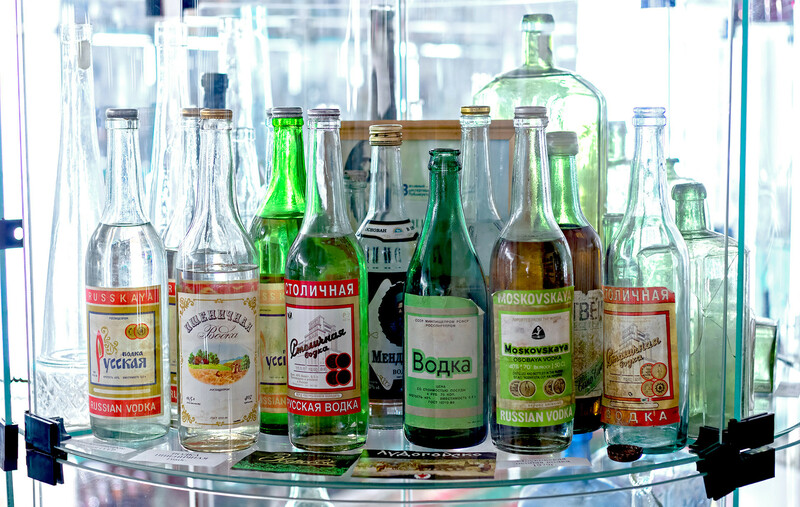 The town's sights include historical buildings, monasteries and churches, as well as unusual places, like the Museum of Russian Vodka and the interactive Hydropower Museum, one of the top-five "Best Regional Museums in Russia". In February this year the town became the part of the legendary tourist route, the Golden Ring, which links Sergiyev Posad, Pereslavl-Zalessky, Rostov Veliky, Yaroslavl, Kostroma, Ivanovo, Suzdal and Vladimir. Russia Beyond has prepared a list of the most interesting sights to help you lose yourself in Uglich. 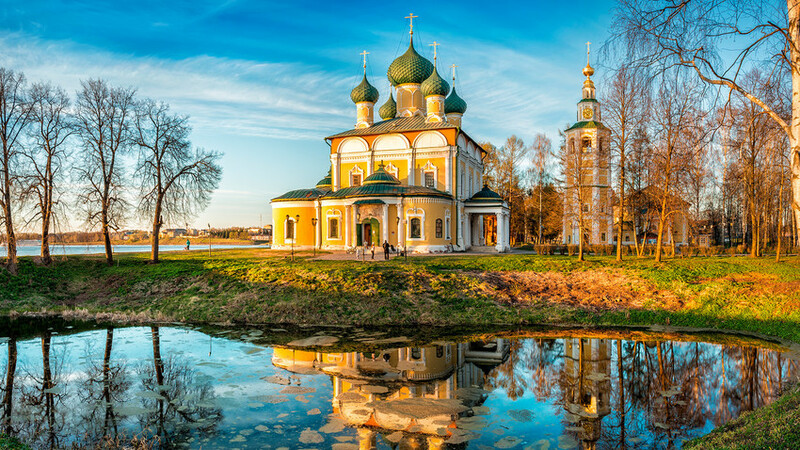 The Uglich Kremlin is a Russian architectural treasure built in the 10th century and beautifully situated on the high bank of the Volga River. 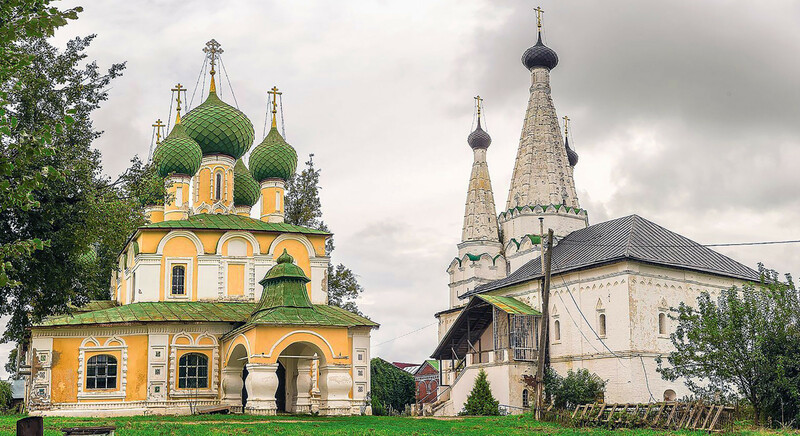 The magnificent ensemble includes the Spaso-Preobrazhensky Cathedral with its bell tower, the Prince Dmitry church “on blood”, erected on the site where the youngest son of Ivan Terrible was murdered, and the prince's chambers with a beautiful grand staircase and porch. The death of Prince Dmitry of Uglich remains mysterious to this day; there is no direct evidence as to how or why he died, only versions. The main theory is that he was killed at the age of eight as a result of power struggle between different influential elite Russian clans. Prince Dmitry is probably the best-known historic figure in the town. The last addition to the site was, erected in 1815, is the classical-style building of the City Duma. The Monastery is one of the oldest in Russia. It was founded at the end of the 14th century by Archibishop Alexy, but was almost completely destroyed during the Polish-Lithuanian intervention in the early 17th century. The architectural pearl of the monastery is the elegant Uspenskaya Church with a refectory, which in the old days was called the Divine for its unprecedented beauty. Another place of interest is the Church of St. John the Baptist, the interior of which has beautifully preserved 19th century frescoes. A tiny and charming museum, The Legends of Uglich is recommended for everyone who loves curious facts, entertaining stories and funny but true stories. 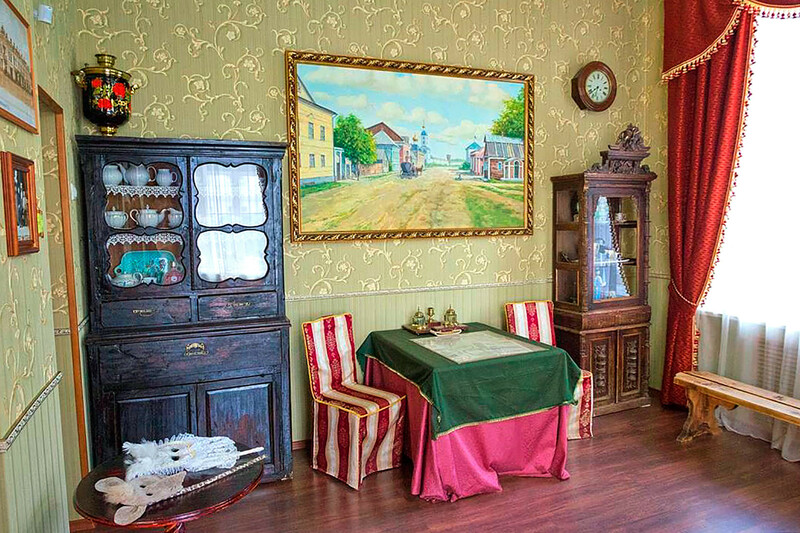 Although the word "legends" is present in the name of the museum, the stories on display here are not only fictional, but also the most carefully documented truth: about how the first phone appeared in Uglich, the rules according to which samovars were chosen in the 19th century at a local fair and the origin of the well-known saying "roll the sausage along Spasskaya Street" (a polite way to say "leave me alone"). The museum is beautifully located in the building of an old merchant's mansion, which allows visitors a glimpse into the lives of the Uglich nobility of the 18th-19th centuries. So if all this sightseeing leaves you starving – just visit the restaurant recommended by most tourists who visit Uglich (via TripAdvisor), not far from the Uglich Kremlin. 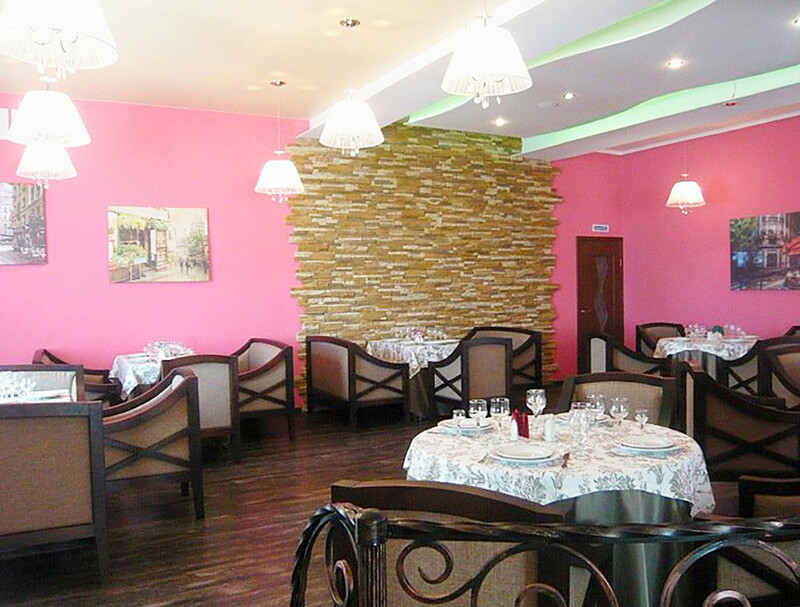 The place is characterized as cozy, with good service and food, as well as a perfect location. The restaurant accepts credit cards, which is important, as in many other places you will be asked to pay in cash. The cuisine offers a choice of national and European food. You can choose beef stroganoff with potatoes and vegetables, pike perch (zander) with potatoes, onions and tartar sauce or Russian borsch. Everything is fresh and tasty. There are two dining rooms to choose from: the restaurant on the first floor and a cafe on the second. The place has free Wi-Fi and power sockets near each table. When Uglich is in the middle of harvest time, which is the first half of August, a special fair is held in the city, showing the successes of the region's crops. The holiday is timed to coincide with the gathering of honey and apples. There are many gifts of the land; each guest can taste a variety of dishes, which represent fair exhibits. The harvest fair in Uglich is popular not only for tasting sessions - there are a lot of different shows and performances that attract both local residents and visitors to the city.